One of my absolute favourite times of the year is Advent. Not just Christmas itself, but the four weeks leading up to it that the liturgical church celebrates as Advent. There's something in me that just loves the idea of eagerly anticipating and celebrating the birth of our Saviour. Each week, a candle is lit, and each candle signifies a word that is the focus of that week: hope, love, joy, peace. (A fifth candle is lit on Christmas day to represent Christ, and the light that he brings to the world.) We sings songs that tell of the coming of the Christ-child, and read some of the greatest passages in the Bible: prophecies of the Messiah coming to earth, that were spoken hundreds of years before his birth. All of this serves to prepare our hearts for Christmas, to focus us on Jesus and his coming to earth. 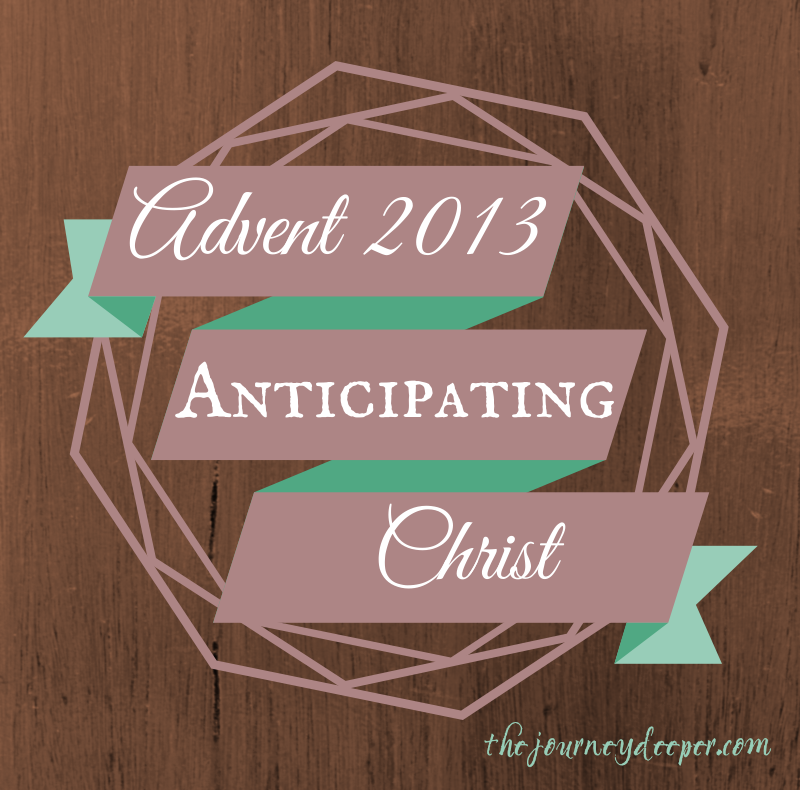 Advent reminds us that waiting can bring us great things. And even when we become cynical or remain skeptical, this time of year reminds us that the virgin giving birth is but a sign of the even greater things that God has done, and does, and will do (Isaiah 2:1-4, 7:11-14). So over these four weeks, let us anticipate Christ. Let us await his coming to earth with bated breath, peeking out of the windows of our hearts every few minutes to see if He has arrived yet. 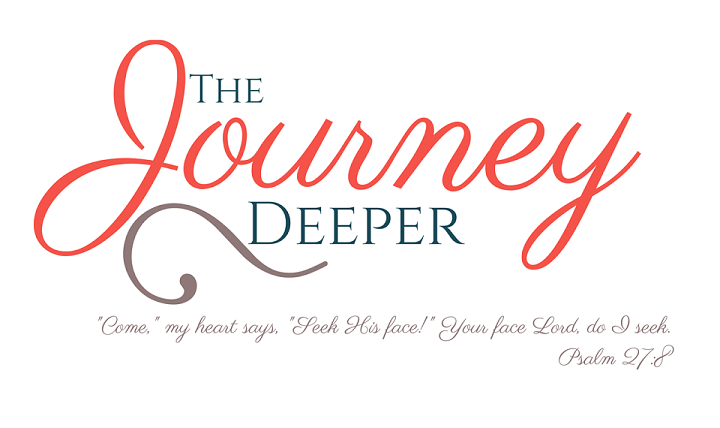 Let us tell others how excited we are to see him, and make our plans so that we are sure not to miss him. Therefore the Lord himself will give you a sign: The virgin will conceive and give birth to a son,and will call him Immanuel. My favourite advent hymn performed by some phenomenal musicians! Be blessed and shine in anticipation! Fantastic!! I really don't know too much about the term Advent, but I'll be checking out your posts in the upcoming weeks. Thanks! hopefully you can learn a bit about it from what I post here!